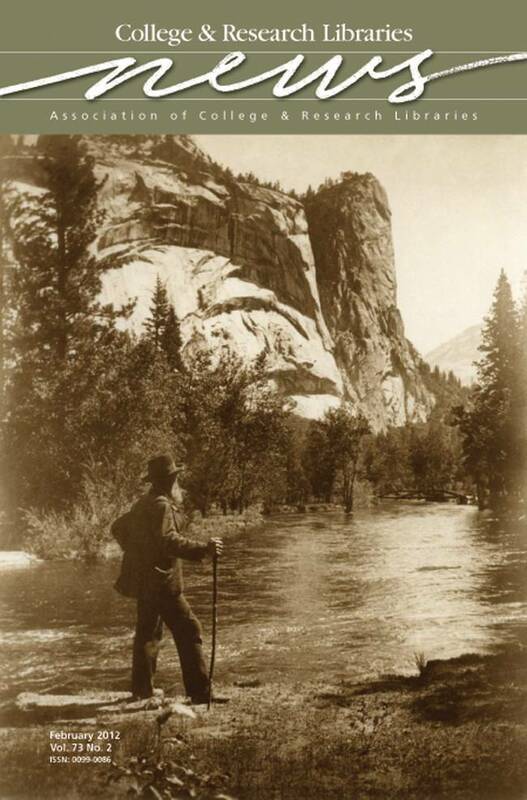 This month’s cover image is a photograph of the famed naturalist John Muir looking down the Yosemite Valley, circa. 1909. Muir (1838–1914) was a pivotal figure in 19th-century America and is widely recognized as the forefather of the modern environmental movement. A preeminent nature writer, Muir founded the Sierra Club and was instrumental in the development of the National Parks concept. The photograph is from the University of the Pacific Library’s John Muir Papers, the world’s largest collection of Muir documents. The Muir Papers contain tens of thousands of items, including Muir’s journals, correspondence, drawings, and original manuscript writings. The collection can be viewed online at http://pacific.edu/Library/Find /Holt-Atherton-Special-Collections/Digital-Collections.